1 Moore Street was a multi-staged project which included office accommodation refurbishment and fit out. An upgrade of the cooling towers and fire and evacuation systems was also carried out. 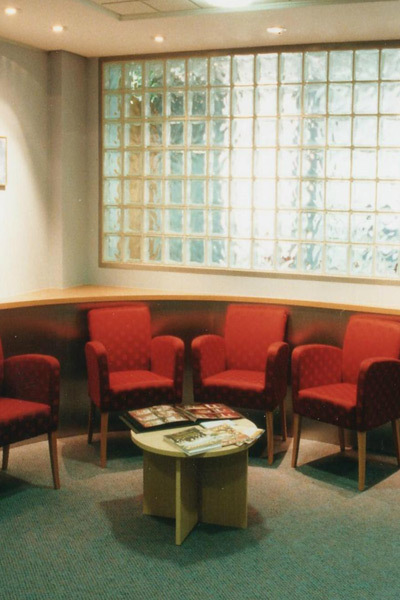 The refurbishment provided the ACT Health Service with state of the art breast screening and dental clinics to meet the growing public demand of these services. 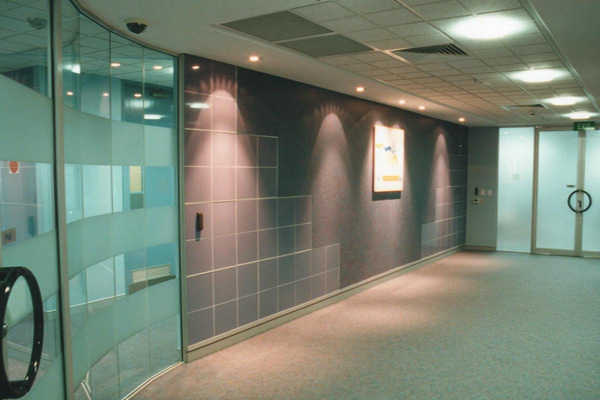 All areas refurbished during the works provided much needed functionality to existing out of date facilities. The building remained fully operational during the 26 week construction period to ensure public health services were not interrupted.